Some people mistake pimples for warts or vice versa. 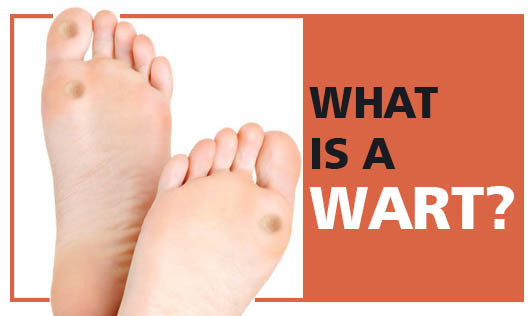 What is a wart? Wart is a growth on the skin caused by viral infection. Warts usually appear on hands and feet but can also be seen in other parts of the body. Common warts generally make the person uncomfortable either due to their presence or their location (especially when they are visible). Since warts are contagious, personal hygiene is important in preventing the spread. It is best to consult a dermatologist when you have warts. Salicylic acid treatments are prescribed to rid warts. They can also be removed using laser treatment or cryosurgery. Warts usually disappear on their own in some months, but it may take years in some cases. They can also recur. Although it is not a serious condition, do not ignore a wart if you get one.